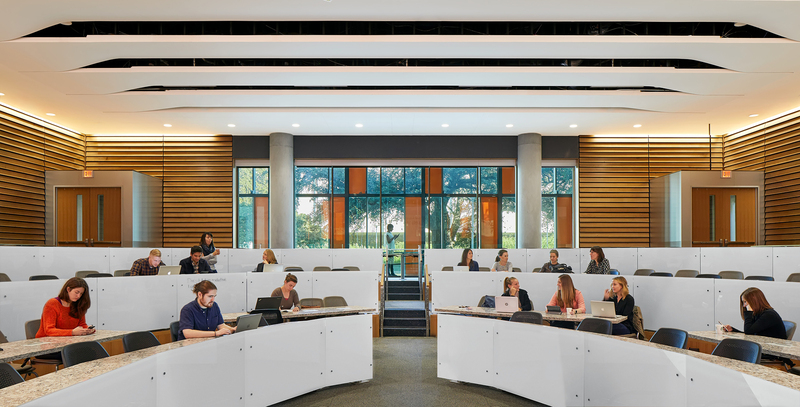 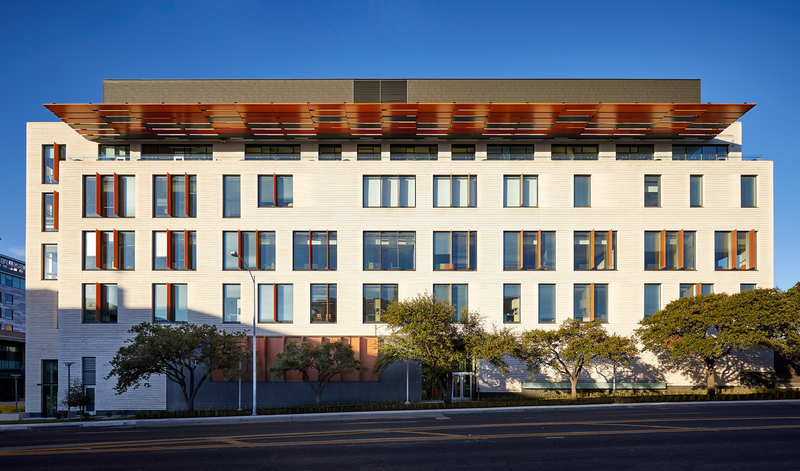 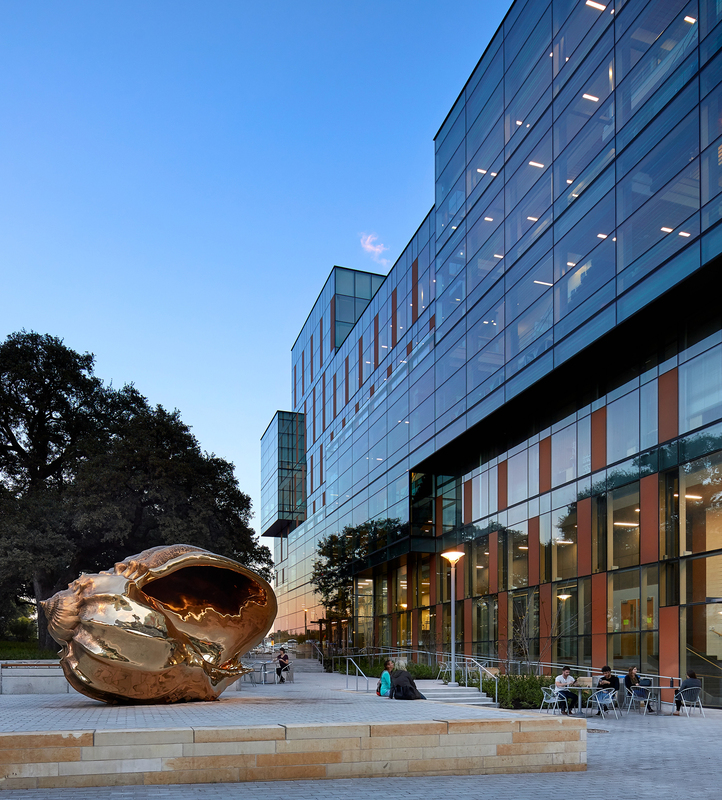 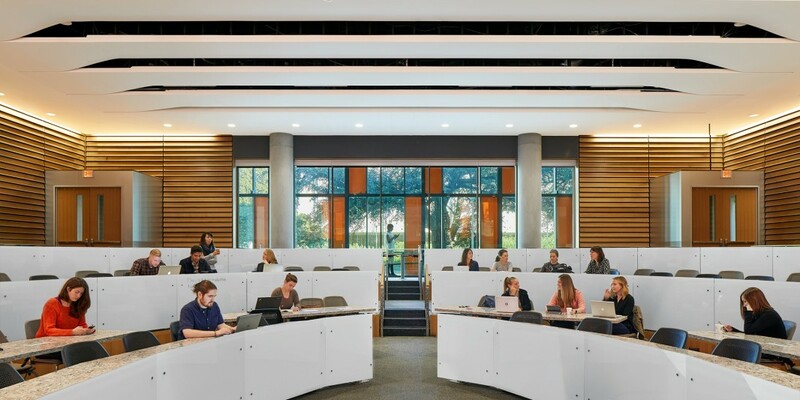 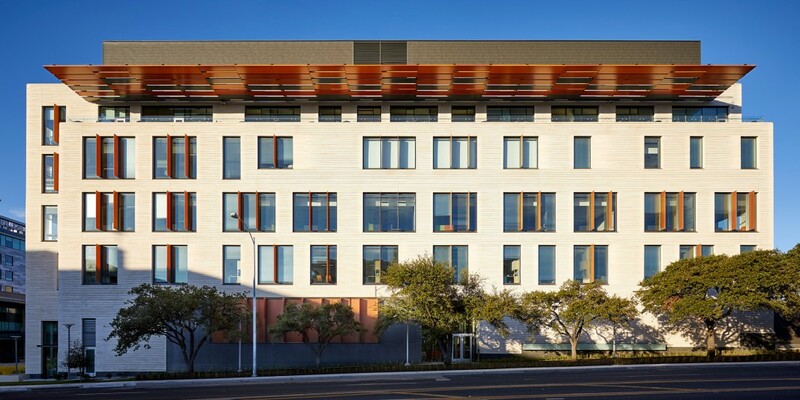 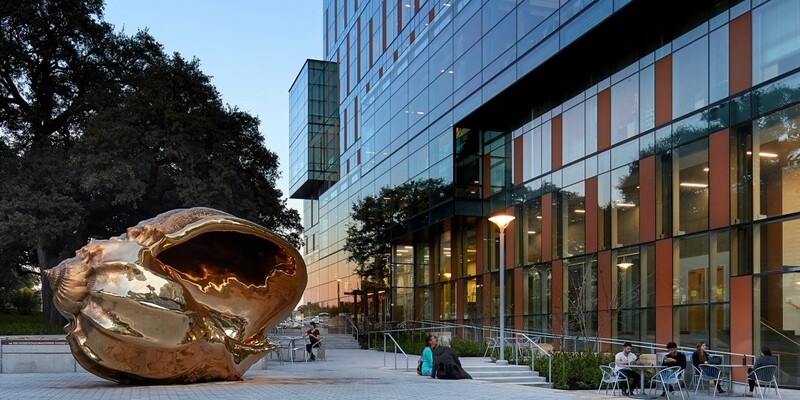 The future of medical education, care and research is alive at the Dell Medical School at The University of Texas at Austin, the first medical school in nearly 50 years to be built from the ground up at a Tier 1 research university. 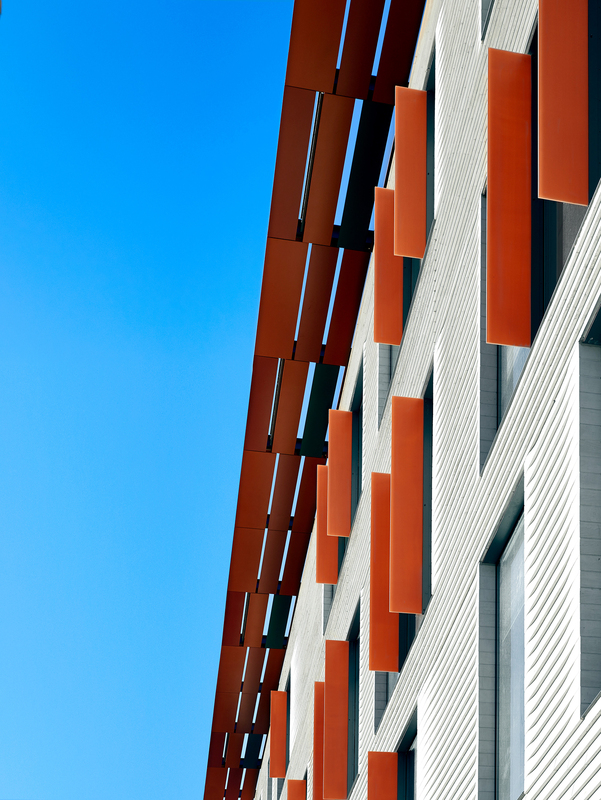 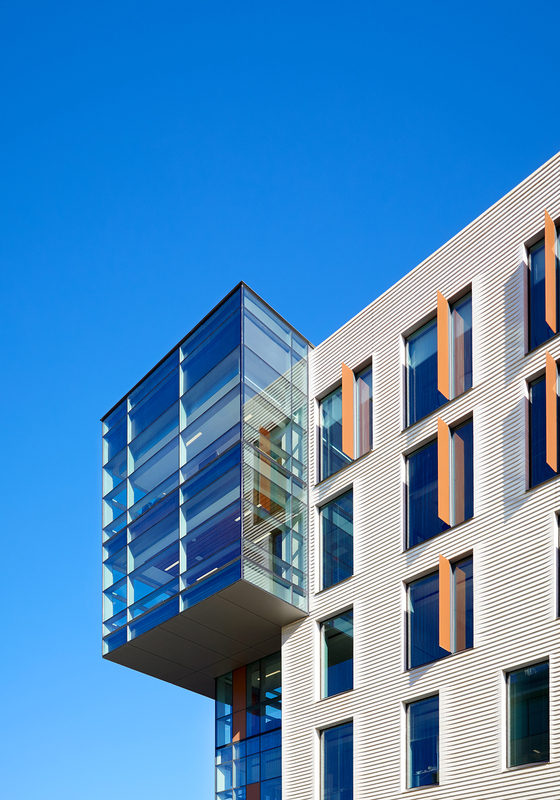 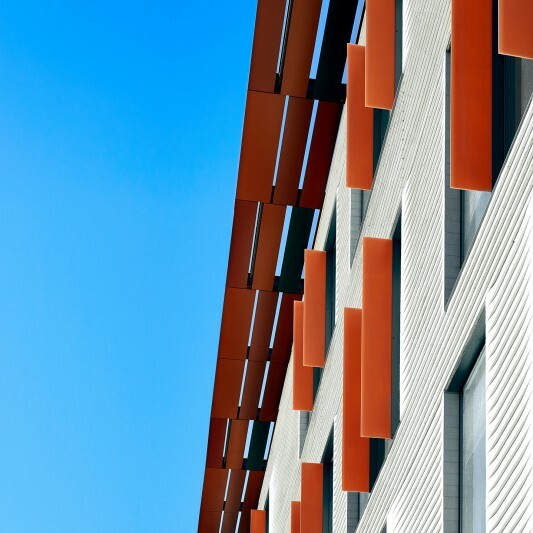 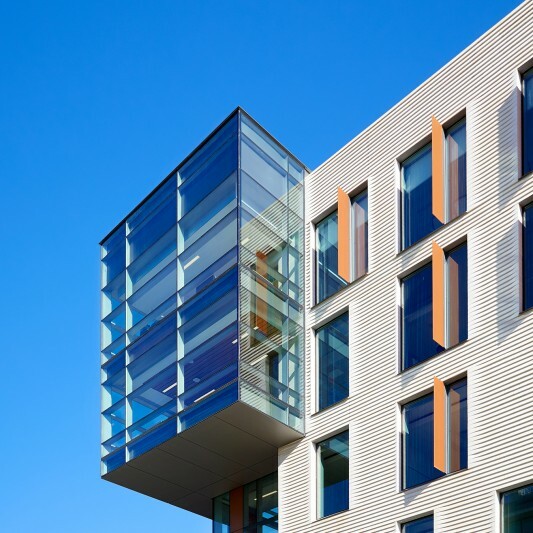 Built by Beck and designed by Page/ in association with The SLAM Collaborative, the Health Learning Building is part of the first phase of the medical school’s masterplan. 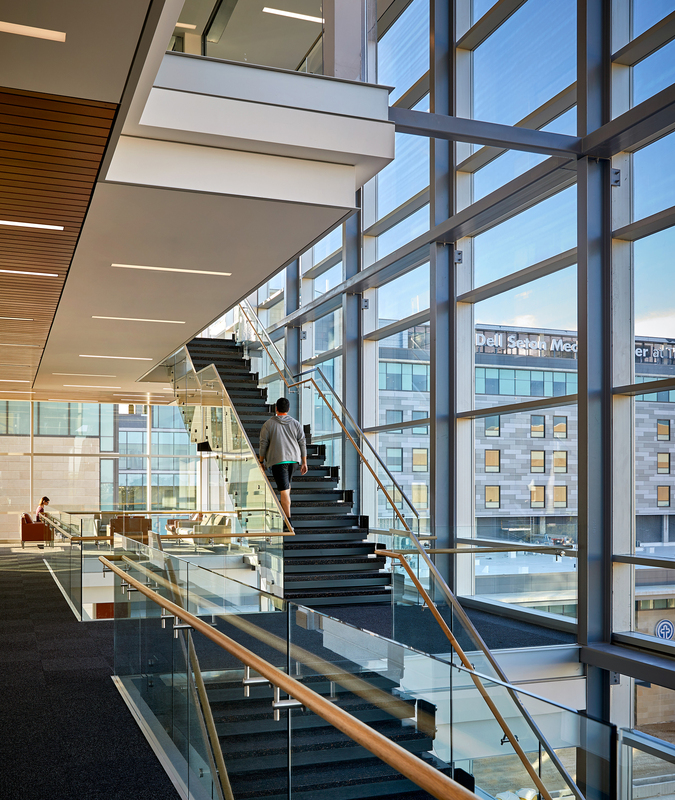 The building is the heart and centerpiece of the Medical School and the evolving Medical District. 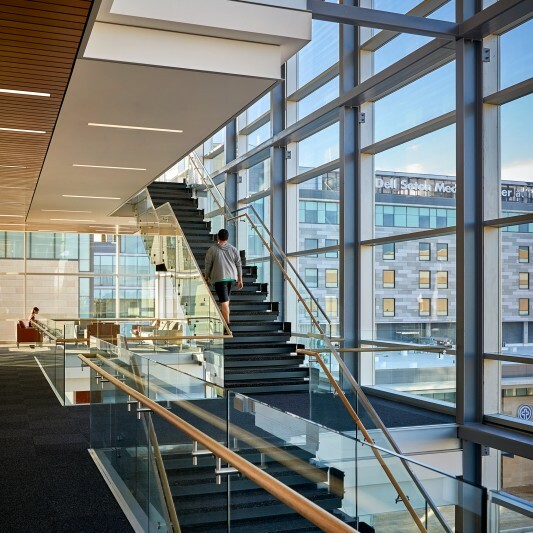 The cost efficient, high design building includes office space for the Dean of the School of Medicine, classrooms, teaching labs, gross anatomy labs and medical simulation labs.